Our serviced apartment can be found in Central, Causeway Bay, HKU, Sai Ying Pun & Sheung Wan. Being premier & affordable, all serviced apartment are right next to the MTR station of Central, Causeway Bay, HKU etc, connecting you to major commercial districts, airport & tourist attractions. 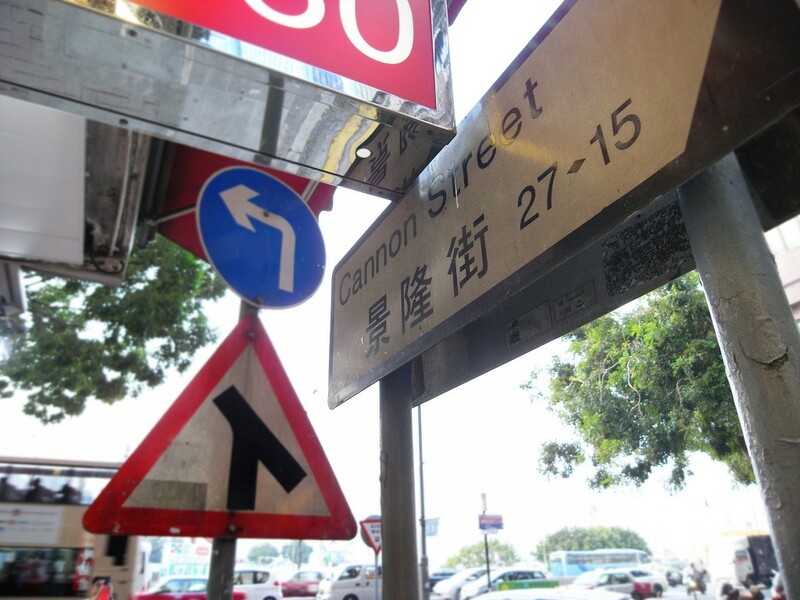 How to choose serviced apartment Causway Bay or Sheung Wan or Sai Ying Pun? Are you looking for an apartment in Hong Kong? Looking specifically for a certain location? Are you looking for a serviced apartment in Causway Bay? Searching for a serviced apartment can be pretty hectic especially when you are contemplating whether to stay in a hotel or not to steer clear of all these hassles. It is true that choosing an apartment in general is pretty hassling and for a service apartment Sheung Wan you need to be extra cautious when looking. You need to understand what you are looking for and listed below are some of them. Facilities offered Check the facilities that are offered by the serviced apartment Causway Bay whens reaching for one. Do they provide with a concierge? Are the rooms well stocked? Do they have an elevator and other building facilities? Are they fully furnishes and well kept? Is the kitchen well equipped to tackle all the challenges that you have to offer? Do they contain all the modern amenities? Check for all these when looking for a serviced apartment in Central, Causeway Bay, HKU, Sai Ying Pun & Sheung Wan. Location When looking or choosing a serviced apartment can be found in Sheung Wan, it is imperative that you check the location before buying. Check whether the apartment they claim to be in a certain location exists there or not. Also, when choosing a serviced apartment in Central, Causeway Bay, HKU, Sai Ying Pun & Sheung Wan, it is important that you check whether the area where the apartment is situated is a safe locality or not. Privacy provided It is imperative that you check the amount of privacy that is provided by that serviced apartment in Sheung Wan. Privacy is the main reason for you to opt for such apartments. You don’t need to clean it that often which makes it safe from any sort of intrusion that might not be liked by you. Thus, you can appoint the housekeeping to come clean the serviced apartment Causway Bay in accordance with your convenience. Consider the budget Keep the budget in your mind when choosing a serviced apartment in Sai Ying Pun. Do not go over the budget that you have allotted for yourself when looking for a serviced apartment in Sheung Wan and state it right at the beginning before you go hunting for one. Thus, searching and choosing for a serviced apartment in Central, Causeway Bay, HKU, Sai Ying Pun & Sheung Wan is pretty easy and less hassling if you not what to search for. However, before signing any contract do agree on the term of lease and also inspect the apartment fully before you sign the contract for the serviced apartment Causway Bay. 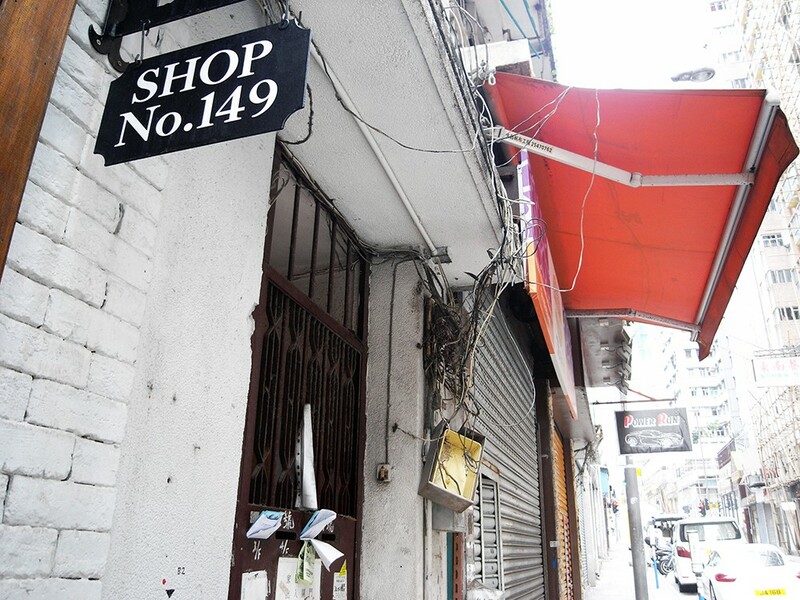 You can check out http://www.apartmentwe.com.hk/edb/location.asp to search for apartments. 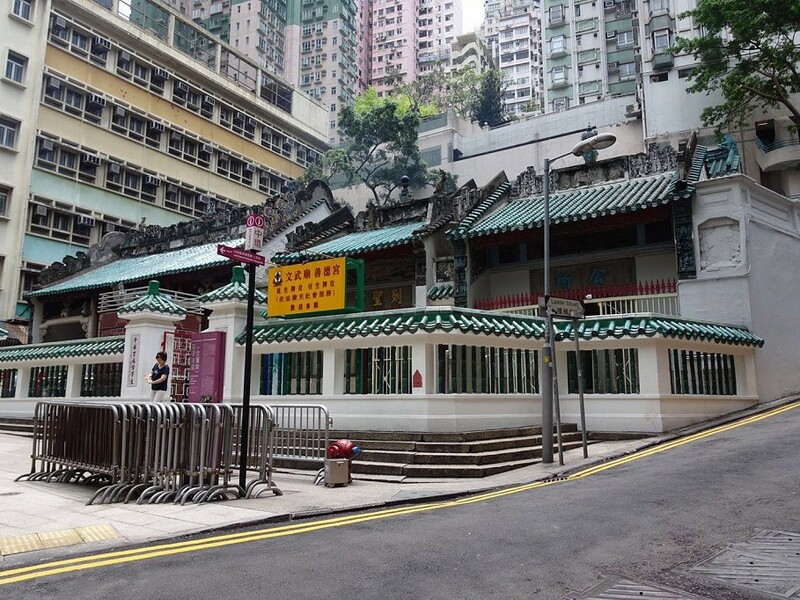 3 mins to the tram stop, locates at the cross of Des Voeux Road West and Eastern Street.